DeDe's Real Estate Group | JUST LISTED! - OPEN HOUSE THIS SUNDAY! JUST LISTED! – OPEN HOUSE THIS SUNDAY! OPEN HOUSE CANCELLED! HOME IS UNDER CONTRACT! 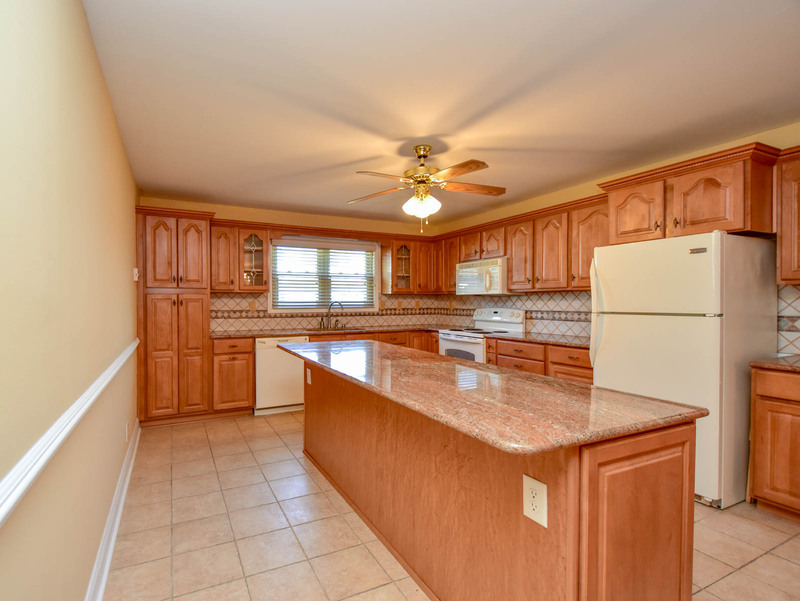 Freshly painted Off Frame Modular featuring newly installed hardwood floors, large kitchen featuring beautiful granite countertops and large kitchen island. 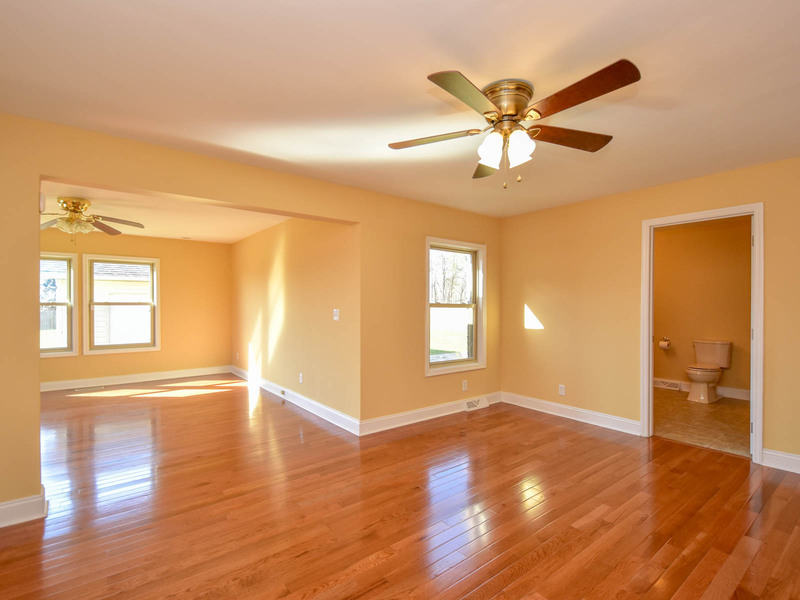 Master Features a large sitting room with his/hers walk in closets. Attic space that has potential for future expansion. Two car detached garage with attached storage. 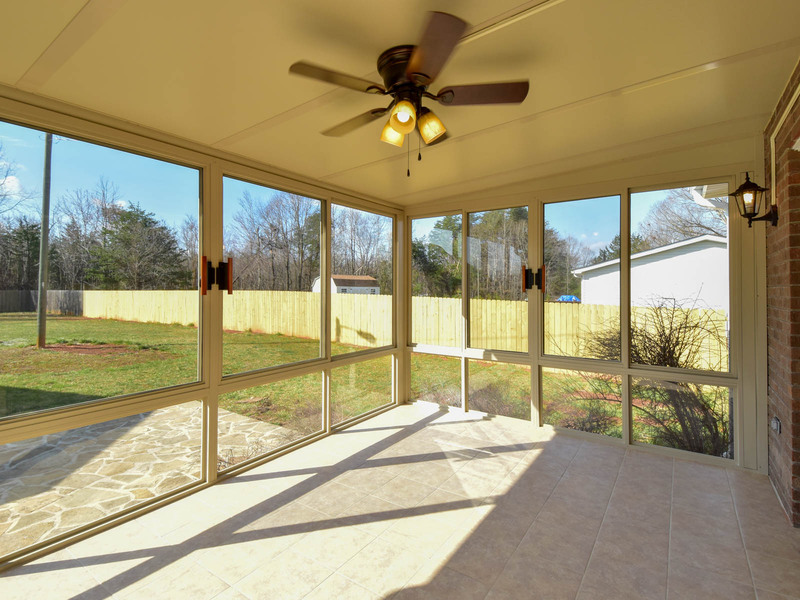 NEW SUNROOM that looks out to large partially fenced backyard. NEW ROOF 2018. 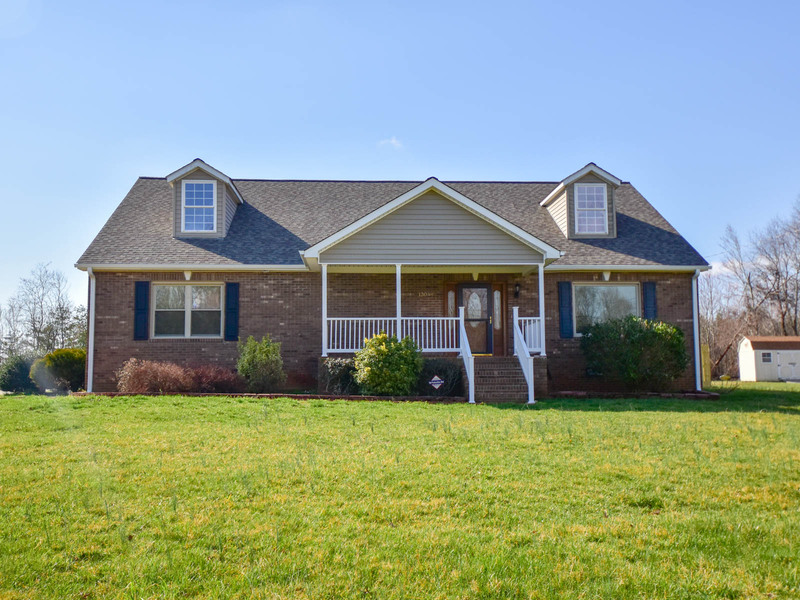 Come see Lauren at the Open House this Sunday from 2-4pm at 1306 Grooms Road in Reidsville! For more property info,click here!